Yes, I wrote this book! It’s an absolute must have for all beginners! First, you’ll learn how to create your very own sourdough starter from scratch. Then, you’ll use that starter to bake homemade artisan-style boules, sandwich bread, rolls, focaccia and so much more. 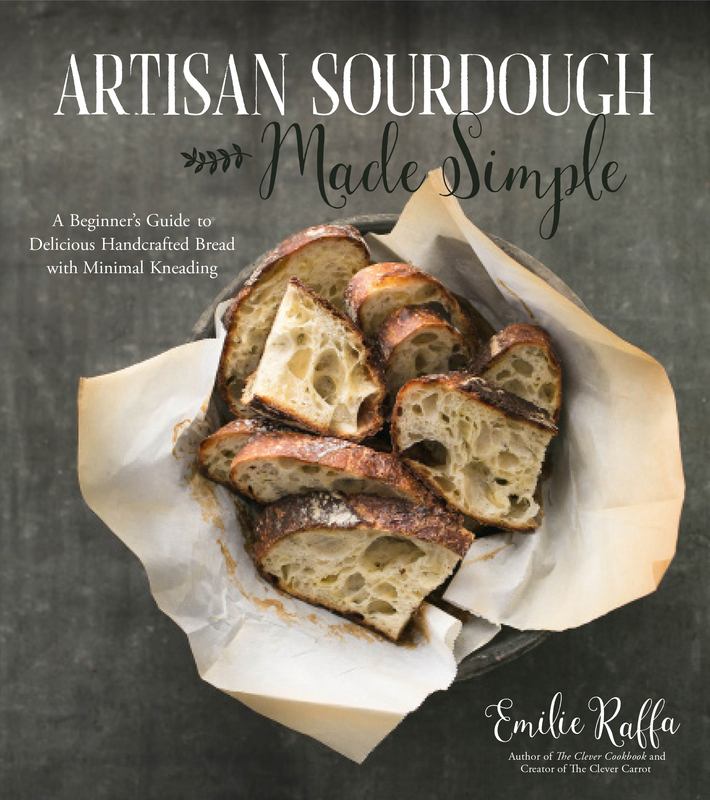 There’s even a chapter on what to do with your leftover sourdough starter and day old bread. *IACP Nominated 2018.